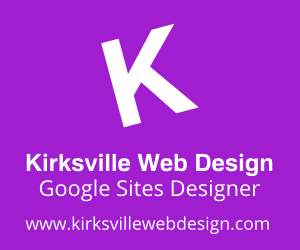 +Kirksville Web Design is known for excellent Google Sites design. You may remember our previous showcase of 5 websites in January. Here's some more design for thought. Enjoy! The beautiful photographs of this architect blend well with the stark design. This attorney website is professional and modern. Housing and real estate companies can appreciate this approach to web design. Small business electrician website. Unique styling and font choices. Google Site for a musician & composer. Built to be easy to manage and update.